I changed the dentist. I had a visit today, after which I had to pay cash. But I forgot to withdraw the cash, and my new dentist does not use any banks. I jokingly said: "I wish I could pay with Bitcoin". 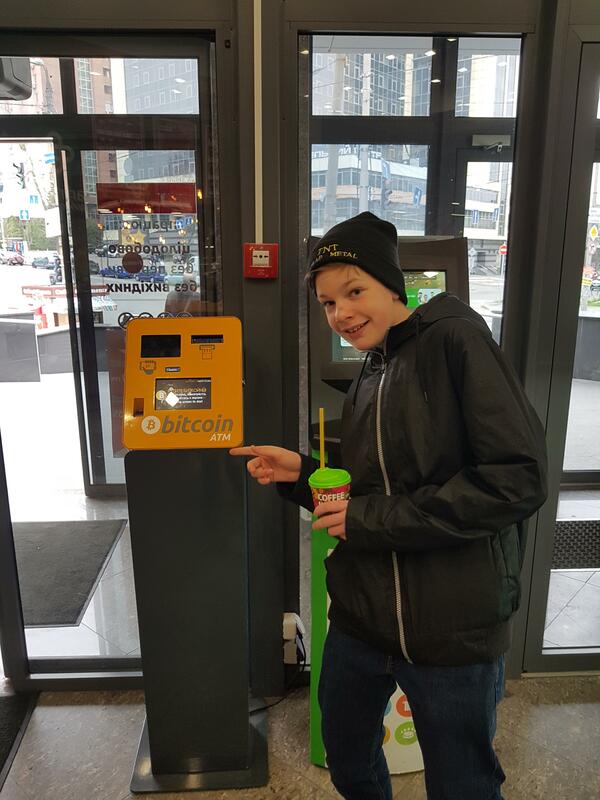 He heard something about Bitcoin, said that his brother once had 10 BTC. He asked how he could earn Bitcoin. I answered that as well as the dollar, euro or hryvnia (Ukrainian currency) and offered him to pay for his work in Bitcoin. He agreed. I installed him Mycelium wallet and explained how to use it, and the importance of the mnemonic phrase. All right, now I've a personal dentist who takes Bitcoin. P.S. Thank you for your work. My gum feels much better now. Ukraine, now serious about crypto regulation, is setting up a special working group to oversee the completion of the necessary framework. Dedicated legislation has been making its way through parliament since October. 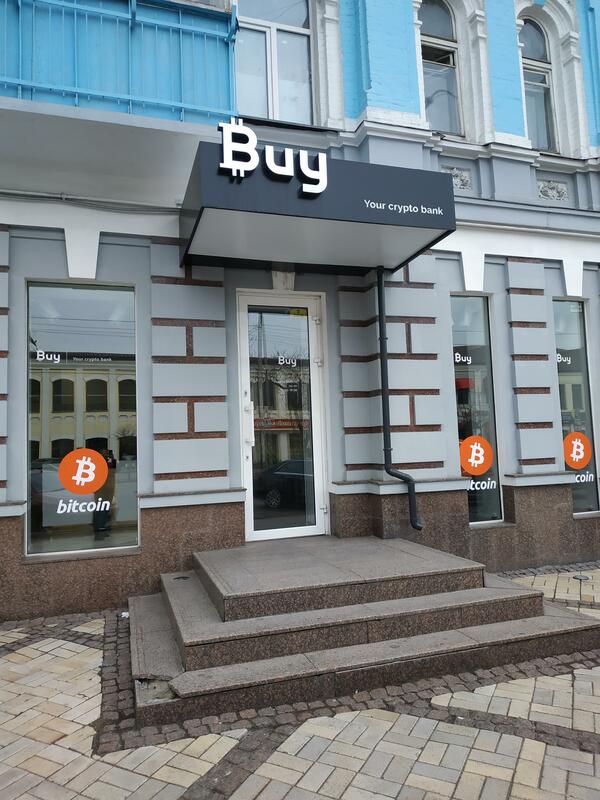 The National Bank is considering plans to emit “e-hryvnias”, while the justice minister says bitcoin is a fact and calls for its legalization.